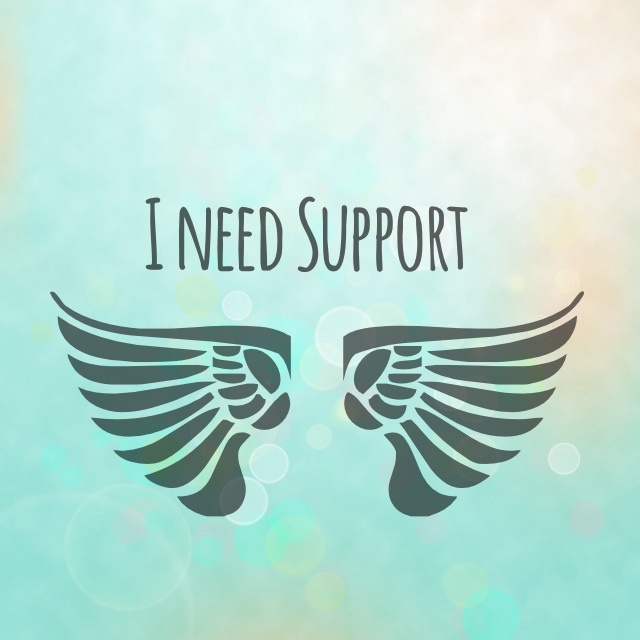 Do you need grief support? If you are considering harming yourself or someone else and require Immediate Care and Support, please contact your local emergency number or the police for immediate care and support. Do not hesitate to call. Your life is extremely valuable, and people care about you. Please reach out for help. If you are not in immediate danger but need to talk to someone about suicidal thoughts, find the number for your country on the index of International Suicide Hotlines. You can also Tweet @800273TALK. For personal, professional support please contact our founder, Nathalie, who is also a trained grief counsellor, coach and grief recovery expert. When grief hits you it can be helpful to chat with another person who has been where you are now. For personal peer support, reach out to a member of our Peer Support Group Admin Team. If you’re looking for other grieving parents to talk with, we invite you to join our private, online peer support group, May We All Heal. For questions about this group, contact the Admin Team. The Grieving Parents Support Network’s Facebook page offers curated information to help bereaved parents navigate their loss journey, as well as professionals to better support them. GPSN offers a listing of various resources, as well as our own books for grieving parents. We invite you to explore these page to determine the best resource for your specific situation. ¸.•´*¨`*•✿ Please don’t hesitate to contact us for additional assistance. Please read the Legal Disclaimer page in relation to the information and support you find here.